Collar Bolts, Socket Head Bolts. 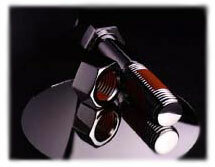 Copyright © 2005 UnitruFasteners.com. All Rights Reserved.